Sign up for our email updates here! 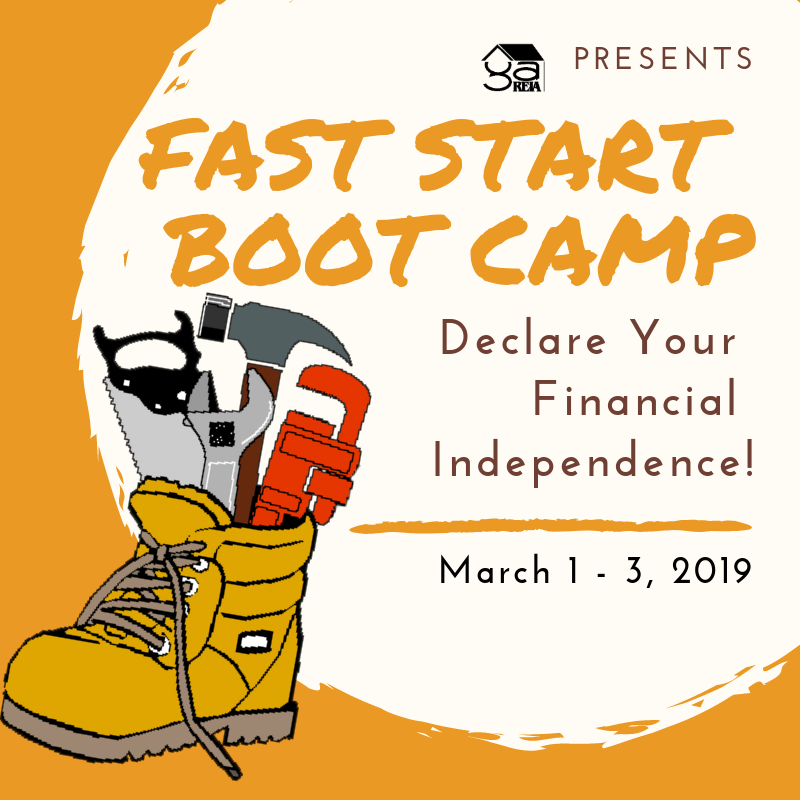 Our Original Fast Start Boot Camp has been training investors the ins and outs of real estate investing for over 20 years! 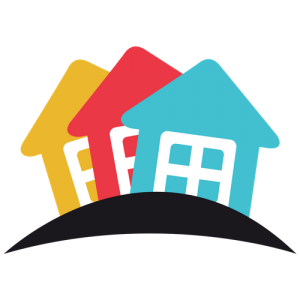 GaREIA created this program to help new investors learn the business the right way. 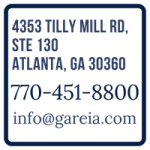 Our goal is to give you an honest appraisal of what it takes to be successful in real estate. If you want it, you can have it, by following the simple guidelines laid down in this program. Success can be yours! 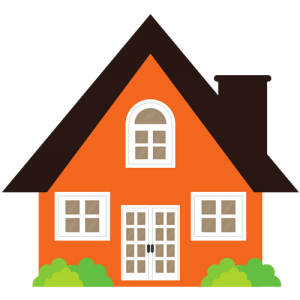 If you watch late night television, you know that real estate investing is a piece of cake. Nothing to it! No money down and all the houses you can buy, right? However, once you start exploring, you discover there is a little more to it. As a matter of fact, there is a LOT more to it. The more you explore, the more confusing it becomes. GaREIA created this program with the new investor in mind. 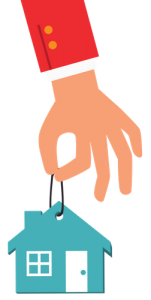 Our goal is to give you an honest appraisal of what it takes to be successful. If you want it, you can have it, by following the simple guidelines laid down in this program. Success can be yours. This Boot Camp is not a platform to sell you bigger, more expensive courses: No hard sell, No books, No tapes, No pressure. We’ll tell you about GaREIA’s other learning programs, many of which include some of the most respected national speakers, but you will not be asked to buy anything at this Boot Camp. 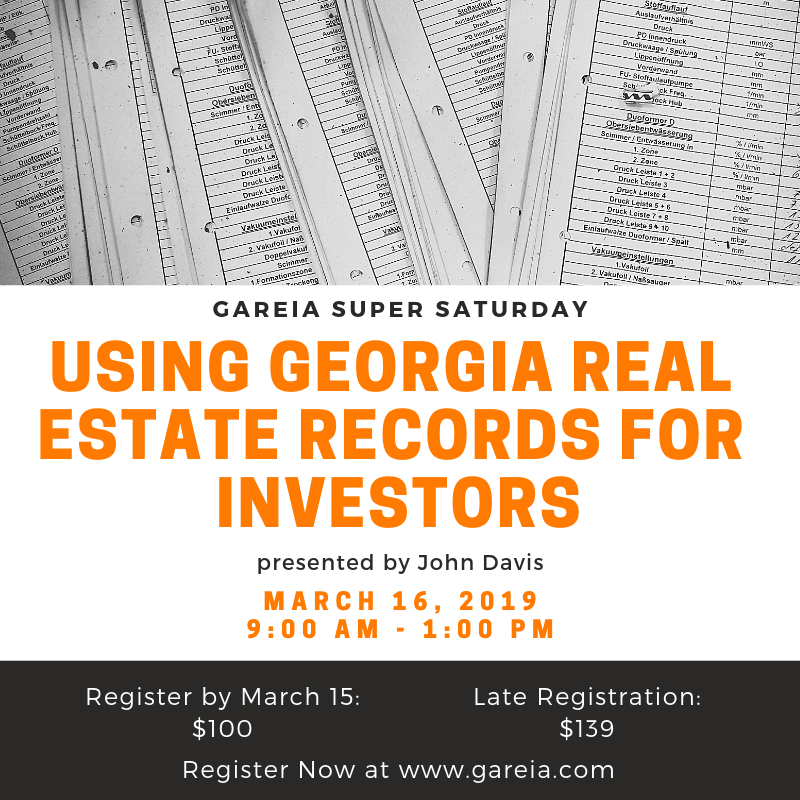 Come learn what works in Georgia: how Georgia law is applied, how Georgia foreclosures work, and how properties are valued right here in Georgia. 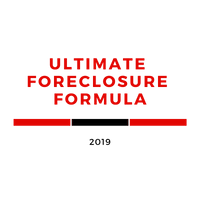 There’s no need to get on an airplane and fly to California to learn how foreclosures work there and then translate them to local law and regulations.